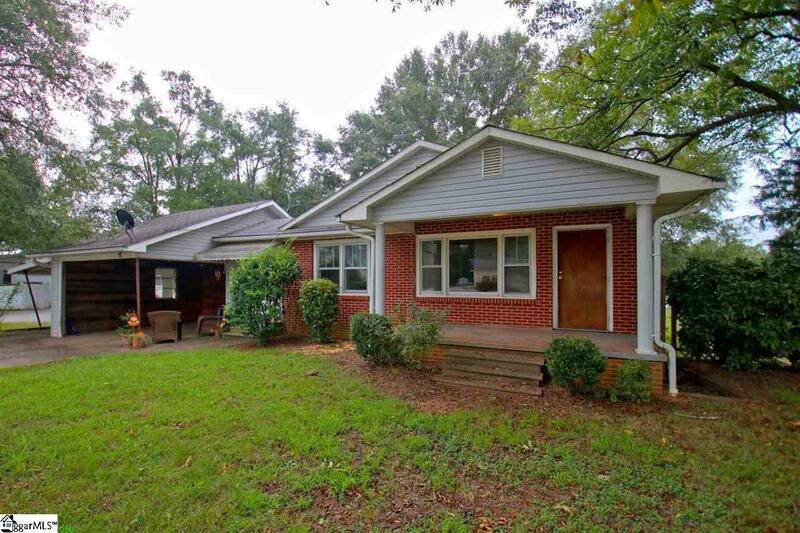 This cottage on Rt 14 between I-26 and Landrum center with 2 rental units is an excellent rental house or a professional office /retail space. Located within a mile of I-26 the business exposure is excellent with 11,100 vehicles passing by each day. The dry full height basement with exterior and interior access adds to the possibilities of this building. The smaller unit currently has a renter. Please give at least 24 hrs notice to see to see both units as one is occupied by the renter who would like to continue renting if the buyer would like. 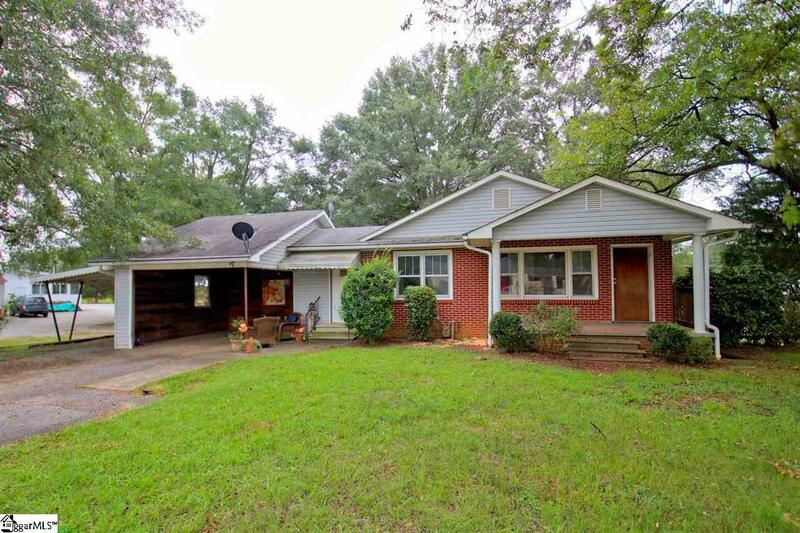 Listing provided courtesy of Kirk Bowden of Walker, Wallace & Emerson Rlty.